This is the downloadable PDF version of Log Cabin Pioneers. You can read it on your computer or other devices, and also print it out. 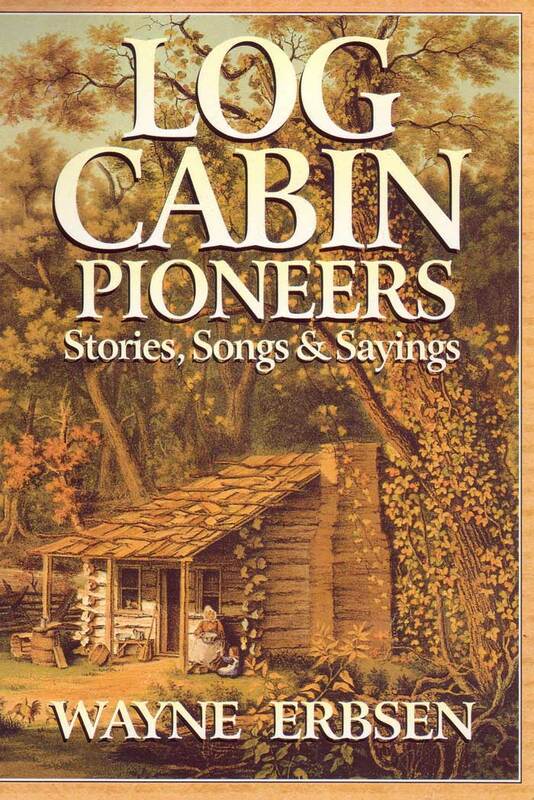 Be the first to review “Log Cabin Pioneers – eBook” Click here to cancel reply.